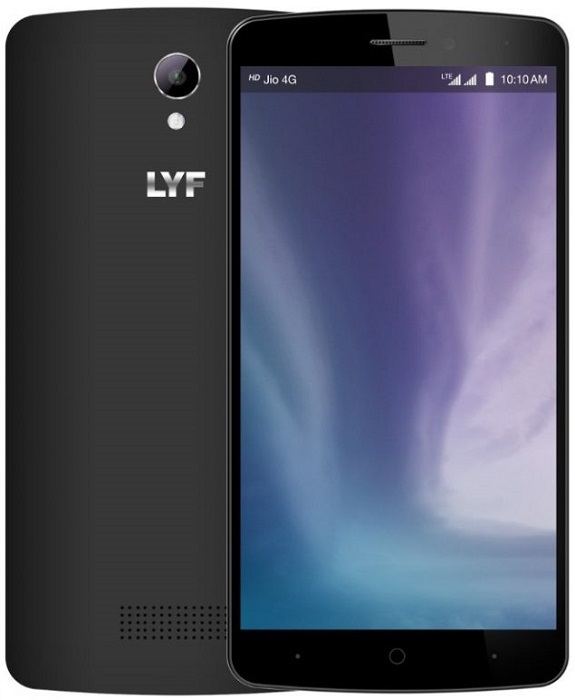 Last week Reliance Retail launched its LYF Wind 2 in India for ₹8299, and now, the LYF Wind 3 has been launched on Flipkart along with Flame 8. 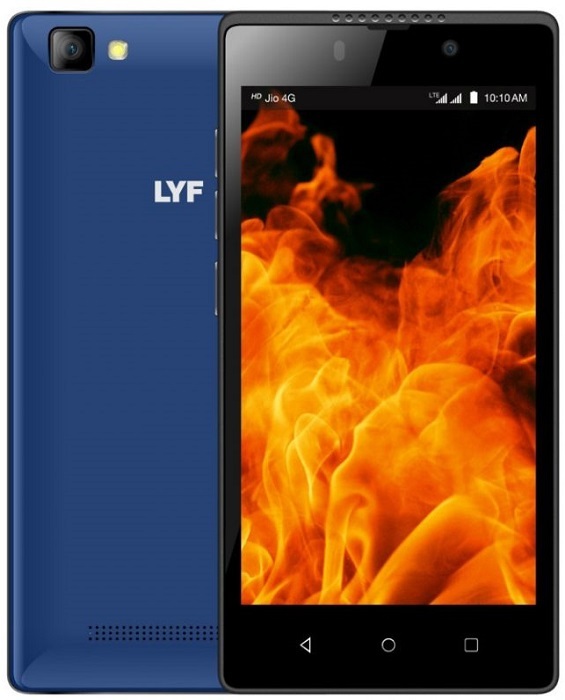 The LYF Flame 8 is priced at ₹4199 whereas the LYF Wind 3 comes with a price tag of ₹6999. Talking about the Flame 8 first, it’s powered by Snapdragon 210 SoC which is coupled with 1 GB RAM and Adreno 304 GPU. It features a 4.5-inch FWVGA display and runs on Android 5.1 Lollipop. The Flame 8 also sports an 8 MP rear and a 5 MP front camera. The 2000 mAh battery, though relatively small, should be enough for such a low powered device. Now coming to the LYF Wind 3, it comes with Snapdragon 410 SoC under the hood which is backed by Adreno 306 GPU and paired with 2 GB RAM. The device boasts off a 5.5-inch HD display which is kept on by 2920 mAh battery. The camera combo on this device consists of 8 MP rear camera and 2 MP front camera. Both these smartphones come with support for Reliance Jio 4G LTE and VoLTE as well. Both these devices will be available for purchase exclusively on Flipkart and will go on sale during Flipkart’s Independence Day Sale. Head on to the Source links below if you want to get notified about the availability of either of these devices.